I'm sorry, but I couldn't resist. 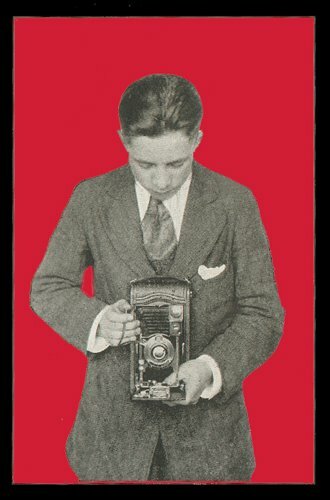 I wanted to post this a few days ago, but had a hard time finding a copy. Luckily for everyone, Alex from Moistworks, who was born rockin' behind the Iron Curtain, has graciously supplied this gem. Tampa Red was a triple threat. 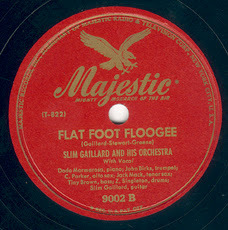 He played bottleneck guitar, piano, and as heard on these recordings, the kazoo. He also wrote some great songs, many of them of the double entendre variety, including "Let Me Pet Your Poodle" and "Let's Get Drunk and Truck." 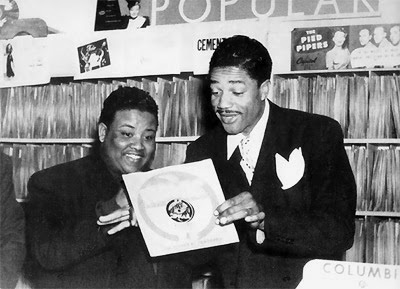 Today's selection, from 1949, "When Thing's Go Wrong With You" will be familiar to you as the Elmore James number: "It Hurts Me Too," from Elmore's last session with Bobby Robinson in New York City a few months before his death in 1963. 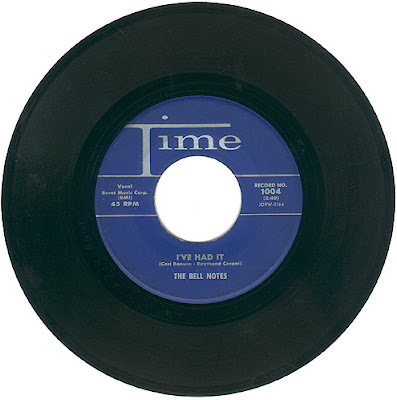 It was released posthumously and was a hit on the R&B Charts in 1965.
their own versions of "It Hurts Me Too" a few years later. 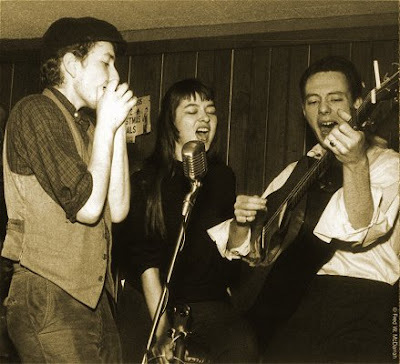 Tampa Red, Elmore James, Bob Dylan, and Karen Dalton. Once upon a time there were hipsters. I'm not talking about the people who moved to and ruined your neighborhood and are killing you softly with their ironic bad taste. Hipsters had good taste and were actually hip. They knew about and experienced things that you only read about in books. 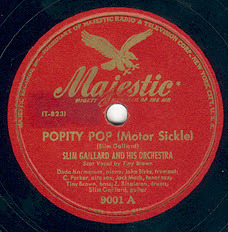 Slim Gaillard was a hipster of the highest order. Jack Kerouac (another hipster) knew this and wrote books about it. In On The Road, Sal and Dean go to see Slim play in San Francisco and have a drink with him after his set. "Bourbon-orooni...thank-you-ovauti..." Slim said. 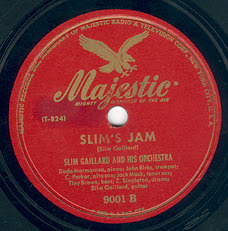 Like Lester Young (another hipster), Slim spoke his own language. He called it Vout. 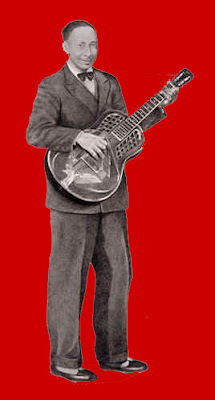 It was mostly gibberish be-bop jive, but there was a method to his madness. He was funny as hell and he swung. Slim claimed to be half Greek and from Cuba. In fact, he was half German and from Detroit. 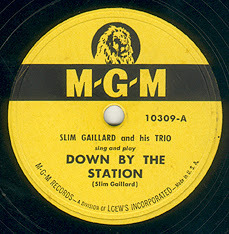 When I was kid, we sang a nursery-rhyme called, "Down by the Station," I found out later that Slim wrote it. 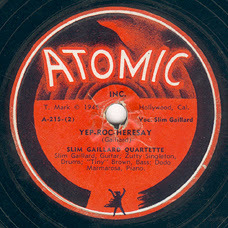 It's featured below in today's selections, as are collaborations with Charlie Parker and Dizzy Gillespie, Cold War musings about the apocalypse, and "Yep-Roc-Heresay," where he recites the menu from an Armenian restaurant. So have "a double order of reeti-footees with a little hot sauce on it...that'll just about fix it." 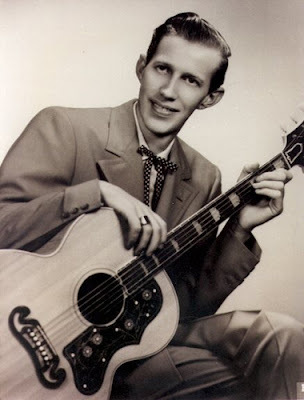 Before the Nudie suits and the big hair; before Dolly and Norma Jean; before The Grand Ol' Opry and The Porter Wagoner Show; before "Rubber Room," "The Carroll County Accident," and "The Cold Hard Facts of Life," there was Porter Wagoner the hillbilly singer from the Missouri Ozarks. 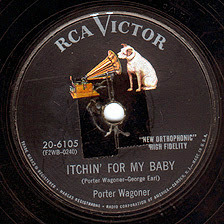 This record was his first number one hit in 1954. 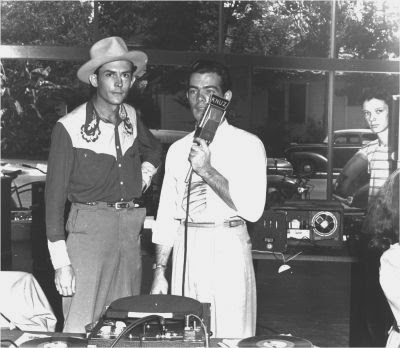 The birth of cosmic country music. Porter Wagoner, The Byrds, The International Submarine Band. I can clearly remember the first time I heard Hank Williams. I was probably 9 or 10 and in my father's car listening to WIL in St. Louis. Country radio was still listenable in those days. It was the mid-70's. In between Donna Fargo and Glen Campbell, they played an oldie. I think it was "Why Don't You Love Me" or maybe "Your Cheatin' Heart." Anyway, it was so real and so great, I was transfixed. 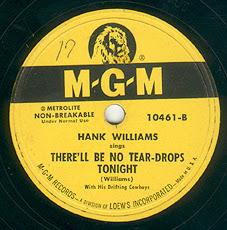 I stored that information away, and five or six years later bought Hank's 40 Greatest Hits and that was what I knew of him for quite a while. 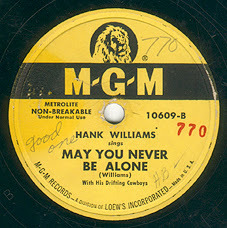 Today's selections are B-Sides of some of Hank's MGM singles, none of which are on that 40 Greatest Hits record, which if that's all he did in his short life, it would have been remarkable. But as I found out later, that's just the tip of the iceberg. 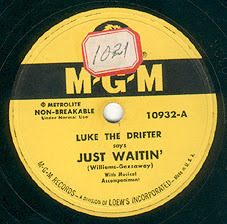 In addition we get a Luke The Drifter single, which was Hank's alter-ego for his spoken word recordings. 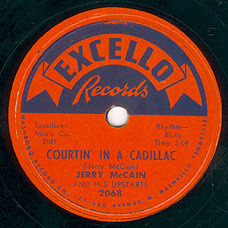 Jerry McCain, AKA "Boogie" McCain made his first recordings on Trumpet Records before moving over to Excello, where he released this as his first single. 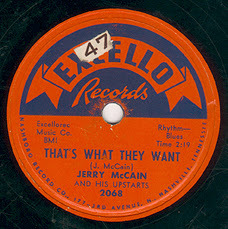 "That's What They Want" takes it's cue from Bo Diddley's "I'm A Man", but it's money that he's talking about. By the time we get to the b-side, he's demonstrating his point and out cavorting and "Courtin' In A Cadillac." 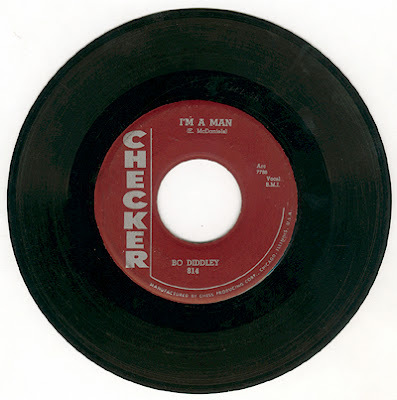 Upon further listening, it's clear that "That's What They Want" is what you would call an answer song to the Bo Diddley track mentioned above, so without further ado here's "I'm A Man." 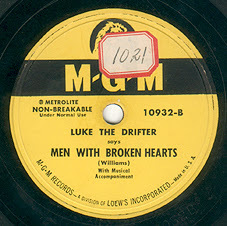 In 1956, looking for competition to RCA's recent signing of Elvis, Capitol Records signed Gene Vincent and released this as his first single. 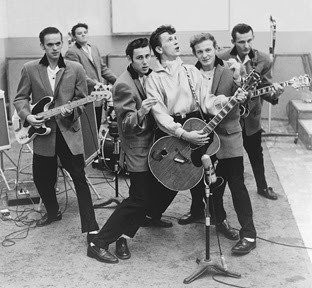 While Elvis was seen as a threat to the middle class American values, Capitol raised the bar with Gene Vincent and the Blue Caps who exuded a more menacing hillbilly degeneracy and made Elvis look tame by comparison. 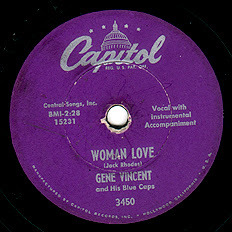 Vincent was allegedly thrown in jail for performing "Woman Love" on charges of public obscenity. 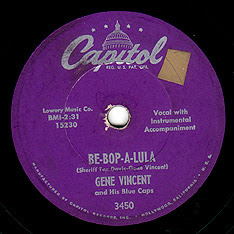 The b-side, "Be-Bop-A-Lula" is one of the greatest songs of the rock 'n roll era. 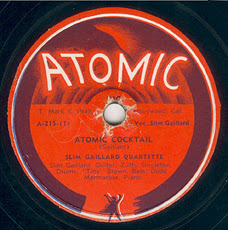 Check out the great Cliff Gallup on guitar. 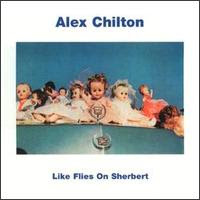 In 1978, Alex Chilton entered Phillips Recording Service in Memphis Tennessee, with Jim Dickinson, Sid Selvidge, Lee Baker, Richard Rosebrough, and few other friends to record his first post-Big Star LP, Like Flies On Sherbert. 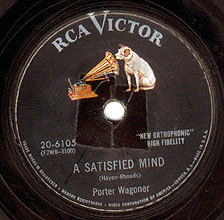 The results of these sessions were mixed over the following year and released on the small Peabody label in a pressing of 500 copies. 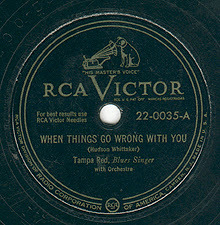 The record is made up of mostly covers, including these two singles below. It's a great and messy rock 'n roll record with an eclectic collection of songs ranging from the Carter Family to K.C. and the Sunshine Band. It's also a difficult record that some people just don't get. It's long been one of my favorites. 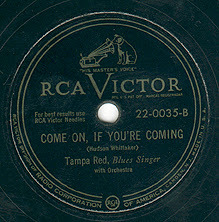 Like on Big Star's 3rd, which was still unreleased at the time, rather than strive for perfection, Dickinson's production stresses the mistakes, although it is perfect in it's own unorthodox way. 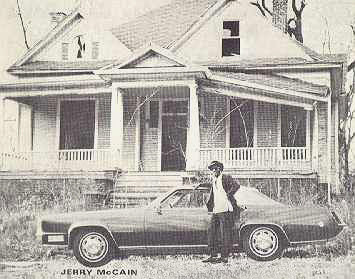 It's also a document of a time and place, that being midtown Memphis, late 1970's. The band sounds fucked-up because they are fucked-up. Still, that's only half the point, or not the point at all. It's complicated. Chilton had been burned by the record business not once, but twice. He was a jaded and slightly burnt-out veteran and only in his late 20's. I won't attempt to put my finger on what it is that is so compelling about it, as much better writers have done so more eloquently than I could do. 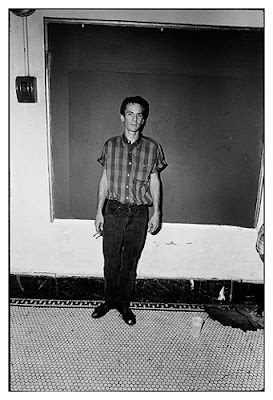 I will however suggest reading It Came From Memphis, by Robert Gordon, which ties together the disparate elements of the music and culture of Memphis into what reads like a secret history of rock 'n roll. So here it is, some of the source material for Chilton's overlooked and misunderstood classic. Hope you like it, I do. 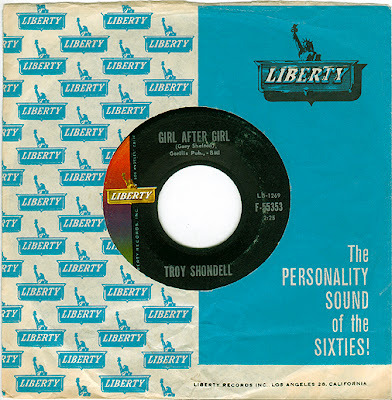 Buy: The Bell Notes, Troy Shondell, Alex Chilton.